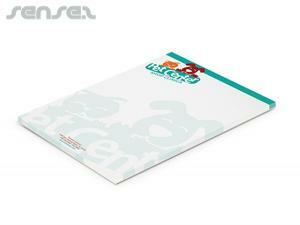 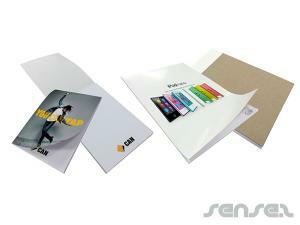 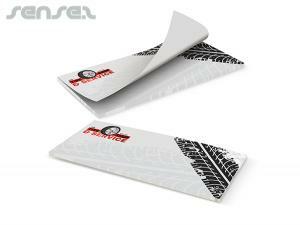 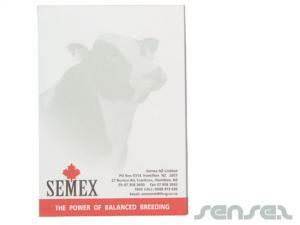 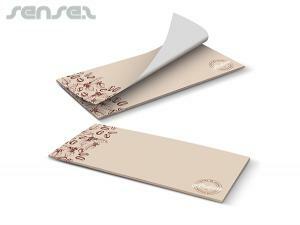 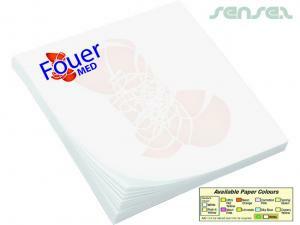 innovative range of process printed paper products. 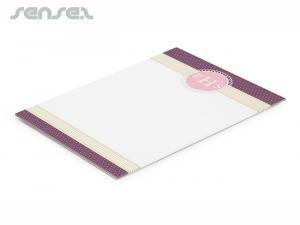 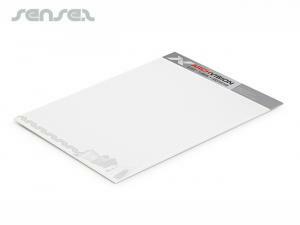 Nothing suitable in promotional deskpads? 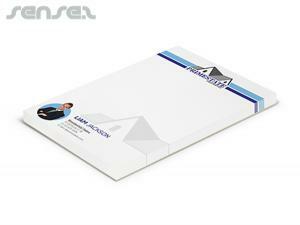 How about custom branded mouse mats and pads, logo printed corporate liquid filled mouse pads or one of our promotional office desk accessories? 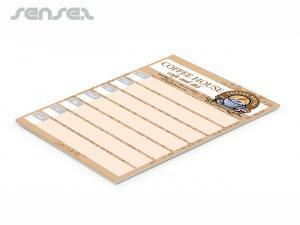 Sometimes the oldies are the best! 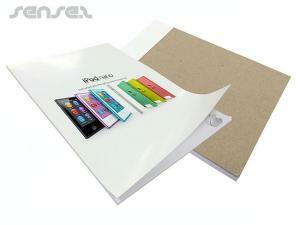 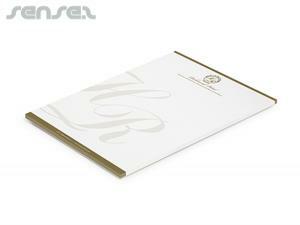 We offer a full innovative range of process printed paper products. 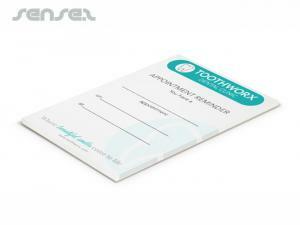 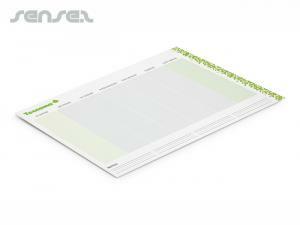 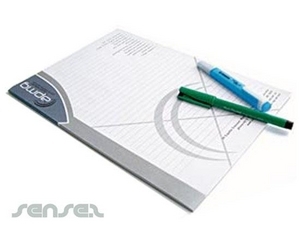 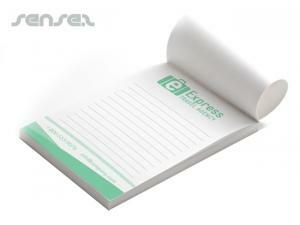 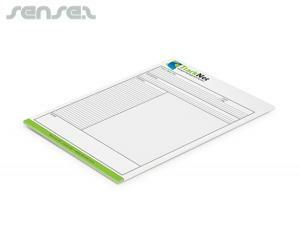 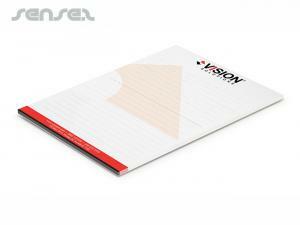 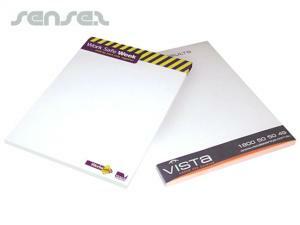 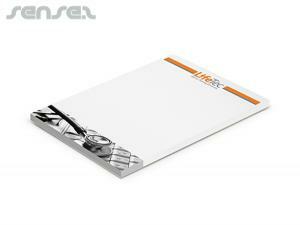 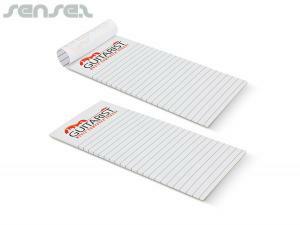 Whether it is A6 note pad or and A2 Desk pad, we do the lot. 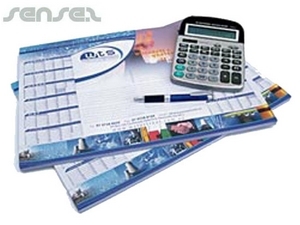 Business advertising desk pads are perfect for the office space and they make great display tools as they are constantly in use and prominently displayed on the desk. 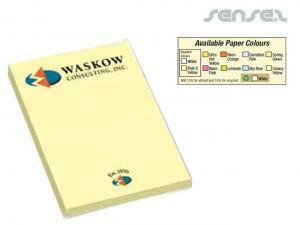 We also have other custom made business note taking items such as whiteboards and sticky wall holders that are perfect around the desk. 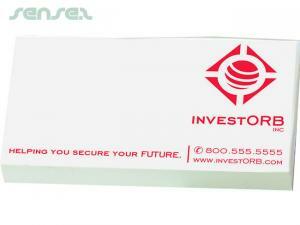 Strong sticky cheap cooperate poster or stickers make a novelty marketing idea that has a sticky silicone surface on both sides, so it attaches to any surface (similar to a magnet) just that it can attach on to walls, mirrors, cabinets etc, and then it has a sticky front part also, where it can hold incredibly heavy items like a mobile phone, pens, and other small items. 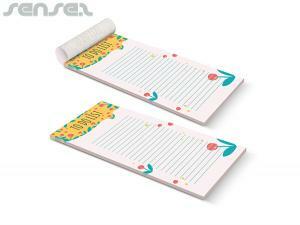 It has incredible grip and is ideal for any office related promotions where an office desk space is extended to a wall or side of a cabinet, finding New Corporate Marketing Merchandise as well as attach to cars, windows (as windshield protector). 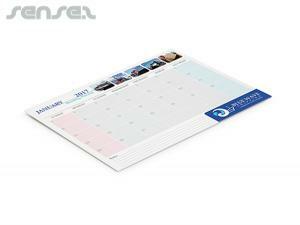 Ideal for office promotions or for consumer promotions, where it can be used to hold keys or phones on any wall in the house or for retail related promotions or school related corporate logo gifts.